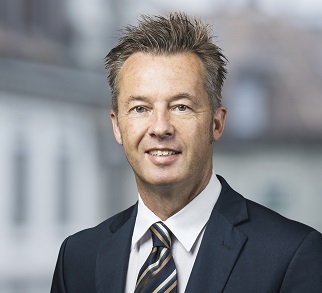 Liberty Specialty Markets (LSM), the specialty re/insurance subsidiary of Liberty Mutual Insurance Group, has announced the appointment of Markus Hefel as Deputy Country Manager for Switzerland. Hefel joins LSM from Ironshore, where he also served as Country Manager for Switzerland, in addition to his role as Senior Underwriter Liability and Personal Accident. Previously, he was appointed as Country Manager for Catlin Switzerland in 2007, before becoming Country Manager for XL Catlin Zurich in 2015. In his new role, Hefel will be based in Zurich and will report to LSM’s General Manager for Switzerland, Felix Böni. “Markus is a great addition to the team with broad experience of the Swiss and pan-European insurance markets,” said Böni.